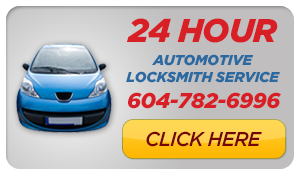 Mr. Locksmith has been providing safe technicians to Vancouver and the lower mainland for over ten years. 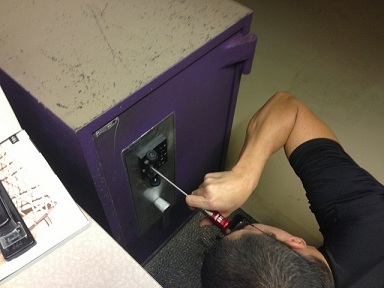 During this time we have acquired a wealth of knowledge and experience as safe engineering & safe cracking specialists. We have invested in specialist equipment and frequent training to allow us to open and repair all types of safes and door locks.